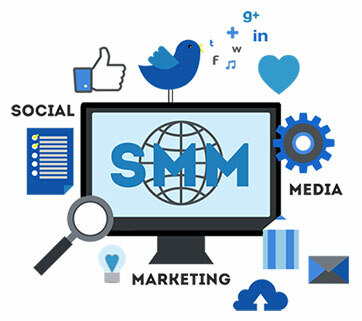 Social Media Marketing is more than simply connecting you with people. It's about connecting you with the right people. Learn howFoxwell Creative can help! Our passion is helping Small Businesses, Non-Profits, and Organizations thrive in the digital age without breaking the bank. For us, it's not about padding our wallets, it's about community and helping others succeed! With over 11 years of experience, our aim is to not only build you a professional website using the latest web advances, but to make sure it does what it's supposed to — drive growth! As of 2016, 79% of internet users are on Facebook and 76% visit daily! Other platforms are steadily increasing, as well. Let us help you capitalize on this incredible opportunity! Yep, we can host your website and your email. We offer a 99.9% up-time guarantee, full site backups, and a local and friendly voice to call, should the need arise! Web Development You Can Afford! Our passion is helping Small Businesses, Non-Profits, and Organizations thrive in the digital age without breaking the bank. For us, it's not about padding our wallets, it's about community and helping others succeed! WE'RE FRIENDLY & EASY GOING - YOU WON'T GET PRESSURE FROM US! With over 11 years of professional Web Development and Social Media Marketing experience... we bring a lot to the table! Web Development is more than building websites. It's about listening to your clients, catching the vision, and collaborating toward their long term goals! 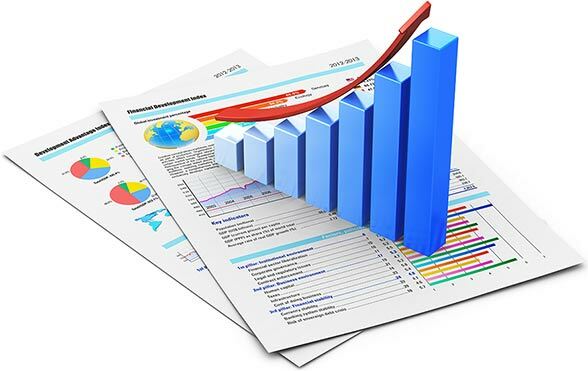 We value long-term relationships with our clients because, like in business, Web Development is dynamic. To find ongoing success it must continually evolve. We're here to help! We are located in beautiful Aberdeen, Washington. Being local means meeting up for a cup of coffee, visiting your office, or meeting at ours. We live and work in Grays Harbor, too! Don't Take Our Word For It. Here's What Our Client's Are Saying! To me, listening is one of Todd's most valuable assets. He takes all the information and designs something that fits a person’s personality and goals, creating an amazing finished product! Todd did an outstanding job designing our new website! His expert knowledge on current marketing strategies that integrate all media has elevated our presence on the web and helped us reach people in more effective ways. We believe in doing it right the first time. Your time and money are valuable, and we're mindful of that! 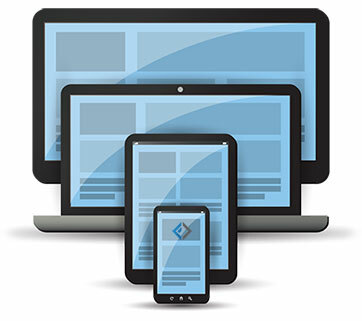 A mobile-ready (responsive) website is simply a website that looks great on all devices. It doesn't matter if you're on a laptop, tablet, or smart phone -- your visitors will love navigating and using your site! 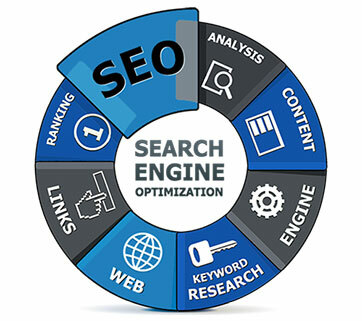 SEO is all about connecting you with the people that are looking for you and what you have to offer. By targeting your specific demographic you'll find people that are ready to become clients, rather than just visitors. If a website is the first impression, then a user's experience is their first encounter with you. 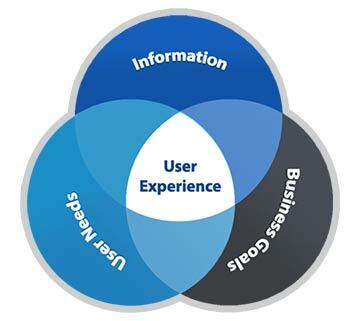 Creating a positive user experience is the difference between a phone call or visit and a missed opportunity. Social Marketing starts on your website! Since your site is likely to be the first place prospective clients will learn about you, it should also be the place where they learn how to connect with you, and where! 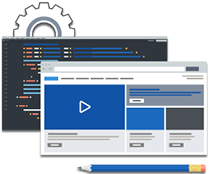 Web Development w/ Best Practices In Mind.